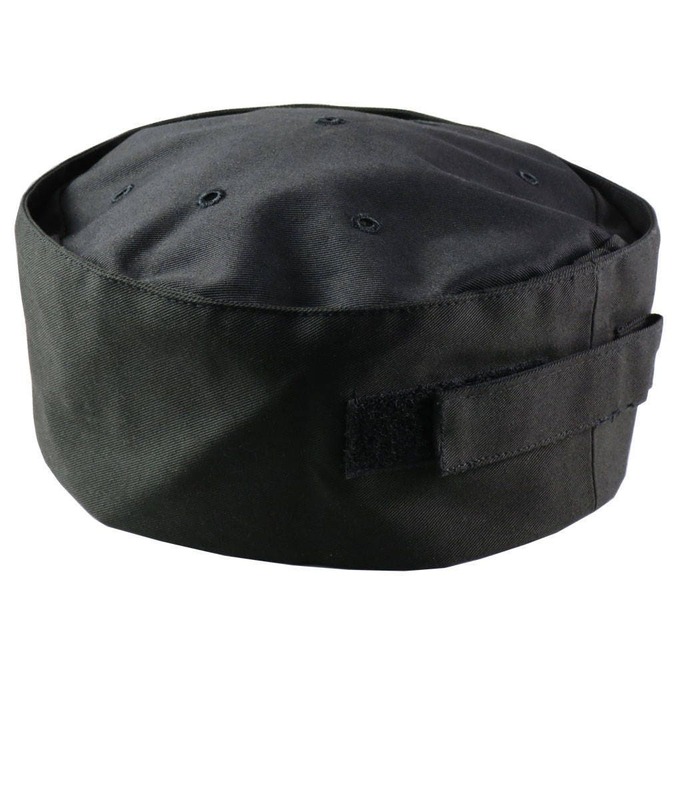 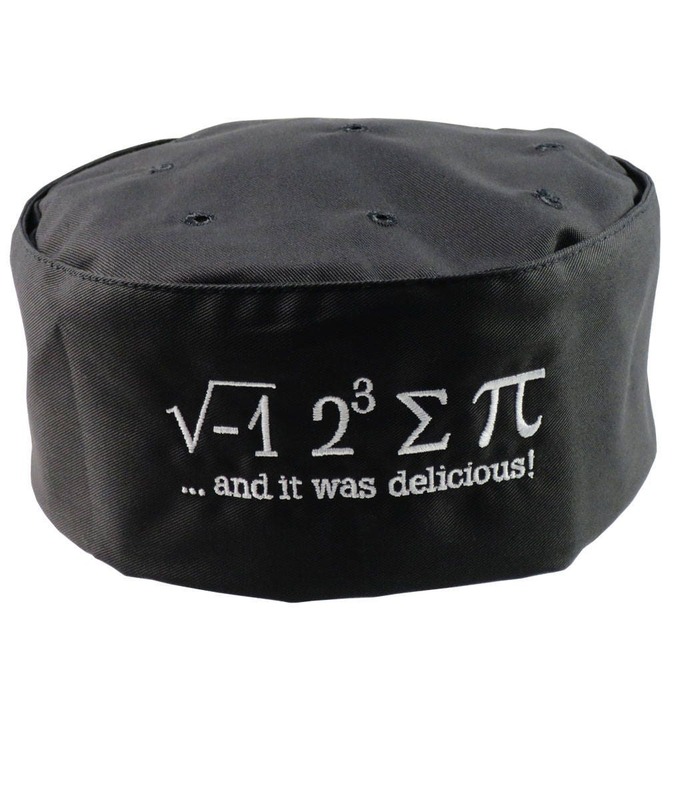 I Ate Some Pi And It Was Delicious Embroidery on an Adjustable Restaurant Style Black Pillbox Hat, A Pi Hat Like No Other! 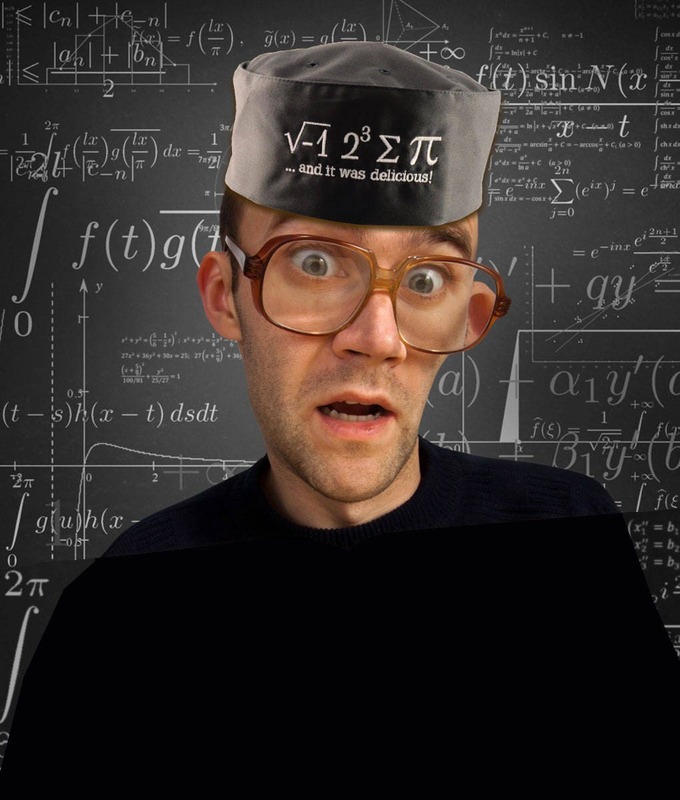 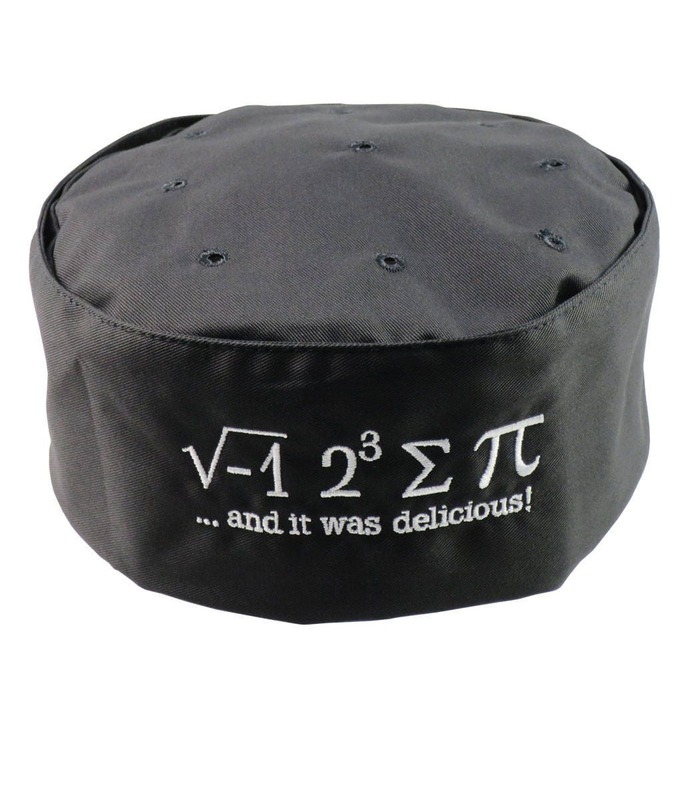 “I ate some pi and it was delicious”; a classic math pun done in white embroidery on a black pillbox style hat. 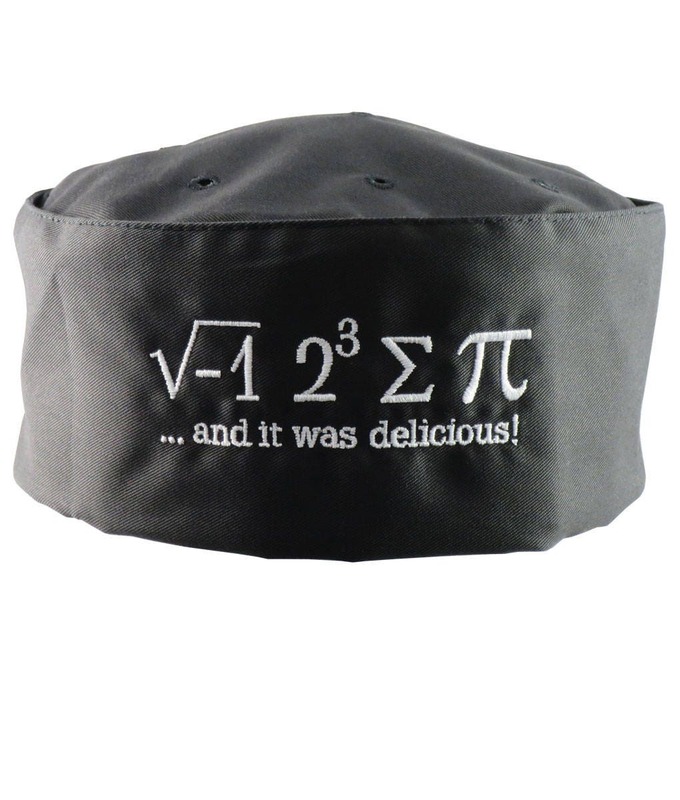 A great gift idea for anyone walking on the geek side.